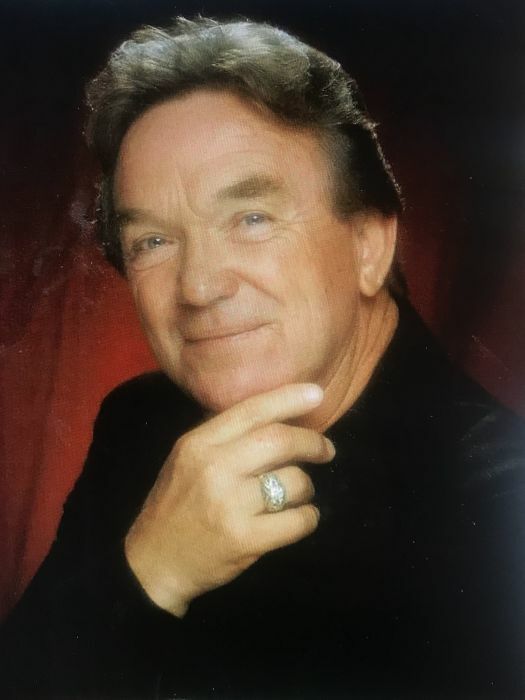 Funeral services for Jimmy Lynn Toon, 81, of Wills Point, TX, are scheduled for 3:00 PM, Thursday, February 7, 2019, at the First Baptist Church in Wills Point. Visitation will be held one hour prior to service time. Services are under direction of Hiett’s LyBrand Funeral Home. Jim will be available for viewing on Wednesday from Noon until 4:00 PM at the funeral home. The casket will be closed at the church. Jimmy passed away February 4, 2019, at his home in Wills Point. Jimmy Lynn Toon was born January 13, 1938, in Bethel, OK, to parents, James Lewis Toon and Josephine O’Hearn. Jimmy was raised in Oklahoma and in Arkansas and graduated from Cove, Arkansas High School in 1956. After graduation, Jimmy worked on the pipeline in Florida. Jimmy married Ina Nell Cook and had one child, Tammie. He then married Judy Youngblood and had two children, Kim and Christy. Jimmy later married Priscilla Stone and had one child, Jaimeson and helped raised his step-daughter, Chelsea Marie Jordan. He was a nurseryman and an exotic cattle rancher. Jimmy was a friend of Bill W. as of August 25, 1985. He helped many people become friends of Bill W. over the last 38 years. He was a member of the First Baptist Church in Wills Point. Jimmy loved his family and his many friends. Jimmy is survived by his daughters, Tammie Hester Shouldice and husband, Robert of Midlothian, VA, Kim Toon Lewis of Carrollton, TX and Jaimeson Smith and husband, Judge of Corinth, TX; sister, Jo Helen Chambers and husband, Billy of Dallas, TX; grandchildren, Tabitha Hester Ervin, Max Hayden Hester, Reeve Lewis and Dylan Josephine Raquel Robbins; great grandchildren, Rebel Lynn Ervin and Radley Elaine Ervin; and many nieces and nephews too numerous to name.